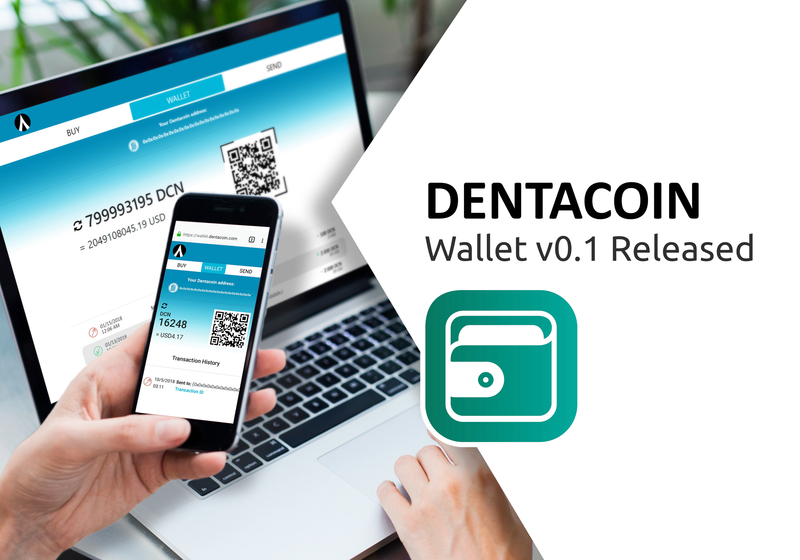 September 20th, 2018: We are thrilled to announce that Cool Dent, an Argentinian dental chain, has begun accepting Dentacoin as a means of payment in their twelve practices. 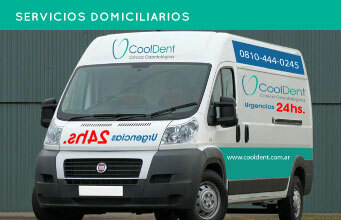 Cool Dent is a dental chain, founded 9 years ago by a group of professionals who wanted to make high-tech equipment, instruments, biosecurity and the latest generation of dental materials available to patients throughout Argentina. 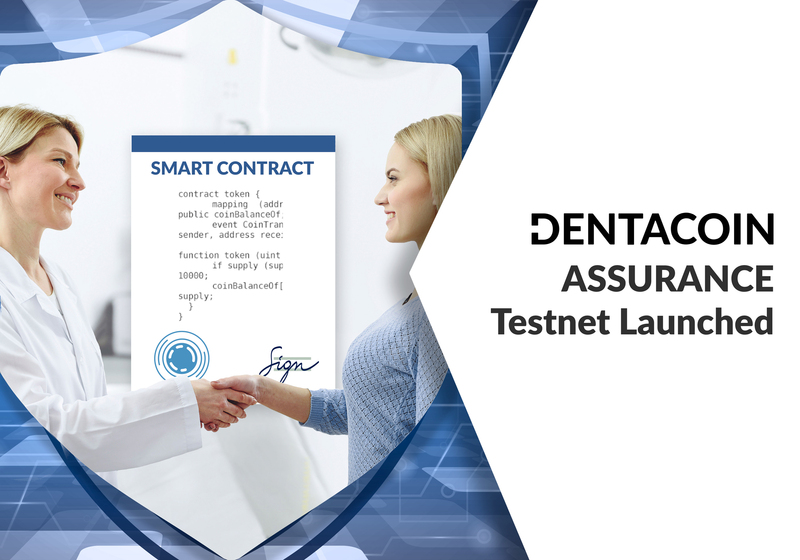 “We are equipped with state-of-the-art technology and approved materials that meet all biosafety standards to provide the highest safety in each treatment and ensure a perfect smile, without waiting and without pain”, shared Adrian Aranda, CEO of CoolDent. 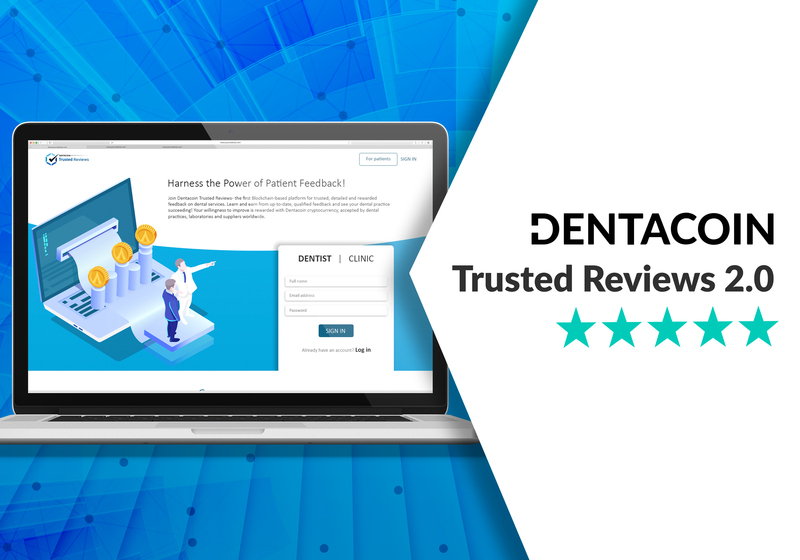 Cool Dent develops highly trained professionals through continuous training in the advances of modern dentistry, so they are able to provide patients with exceptional treatment results from both functional and esthetic points of view. 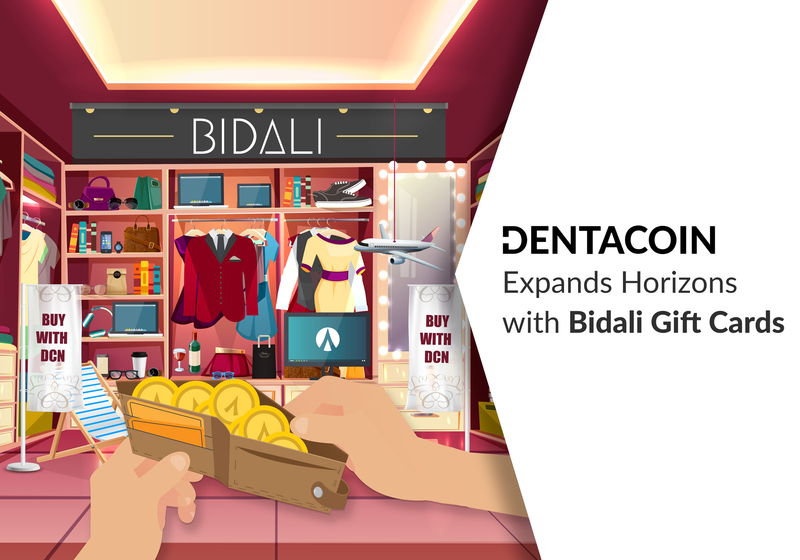 The clinic specialises in implantology and has placed over 7000 implants throughout its years of service. 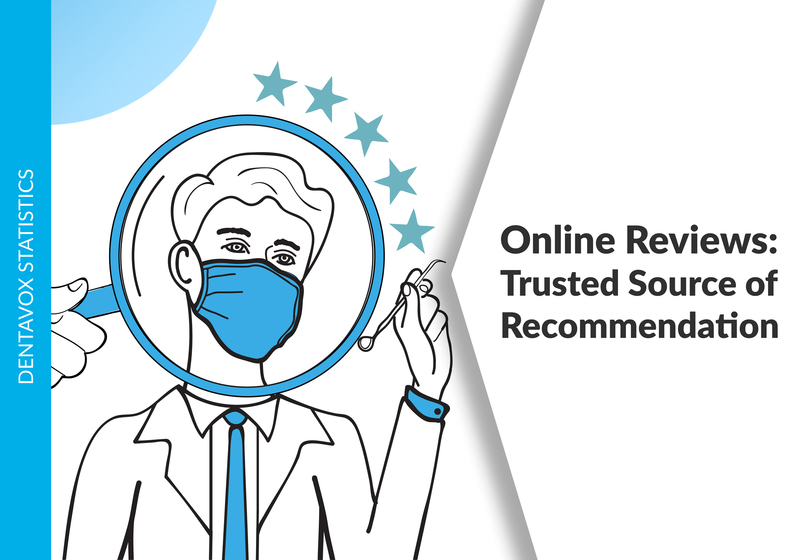 Other specialties include orthodontics and dental aesthetics. 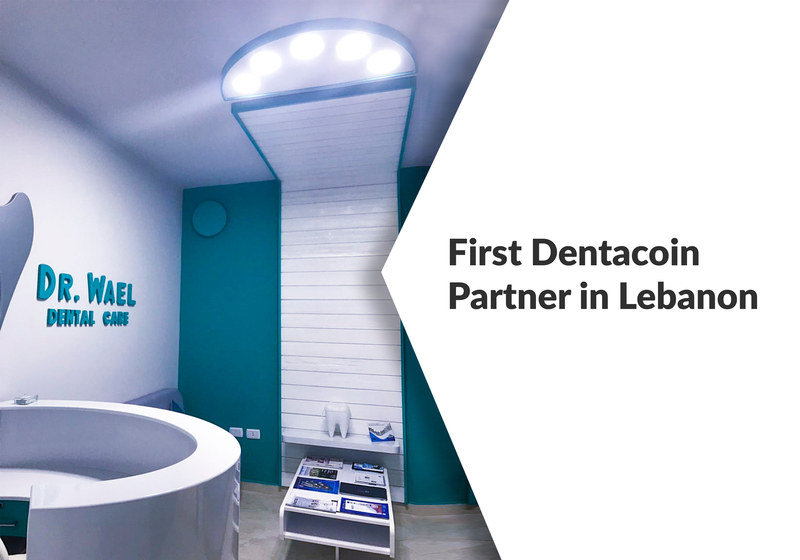 Additionally, the chain caters to dental tourists by offering a one-of-a-kind dental spa experience. 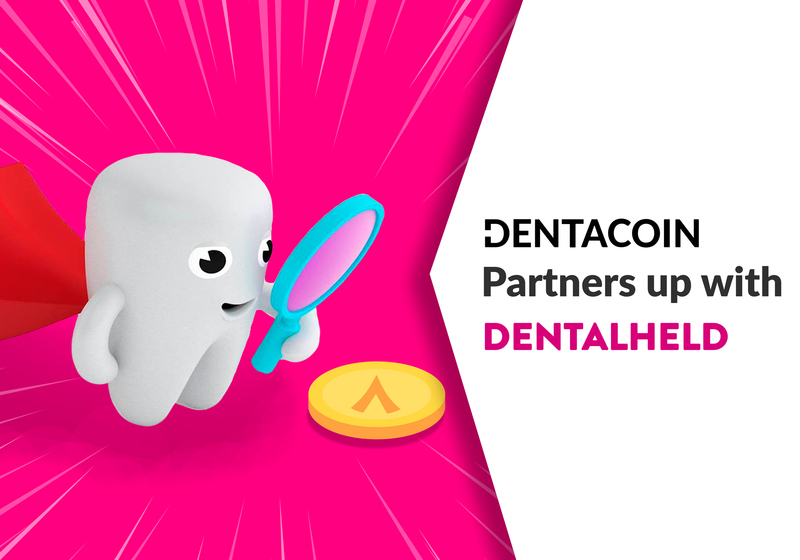 Cool Dent offers home dental care services as well, thus expanding the access to dental service even further. 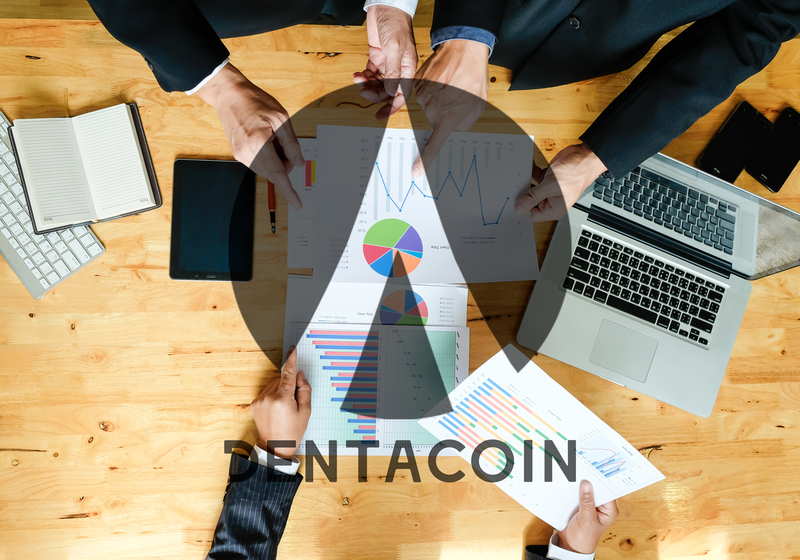 Currently the company services more than 50 000 patients in its 12 practices, located at Zarate, Recoleta, Belgrano, Eleven, Boedo, San Martin, San Justo, Lanús Oeste, Quilmes, V. Dominican, Tapiales and Lomas de zamora. 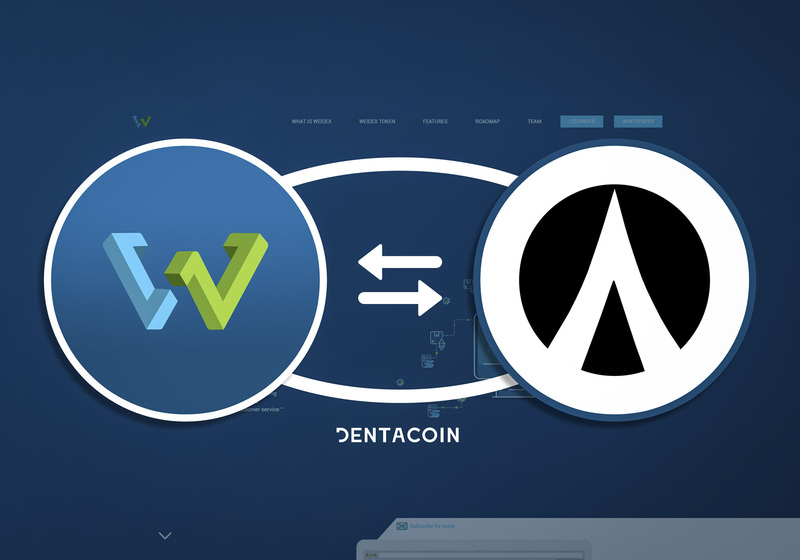 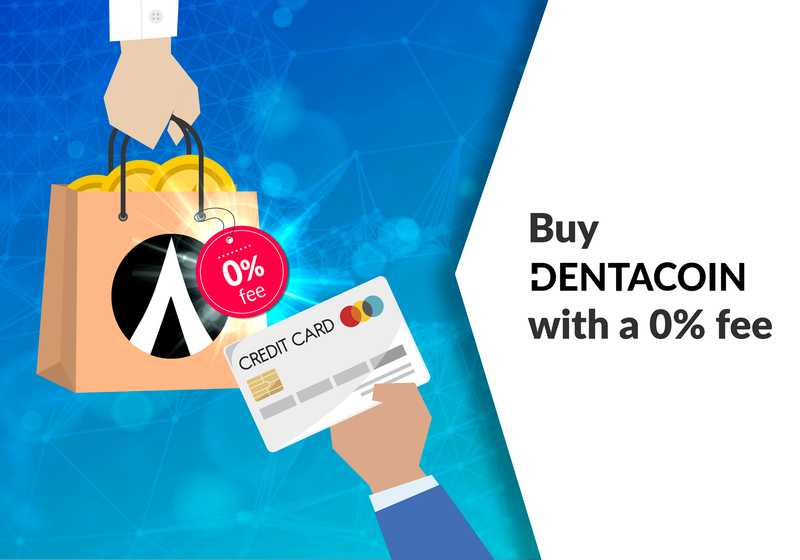 Cool Dent marks a significant breakthrough for Dentacoin by becoming the largest dental chain that has adopted the currency. 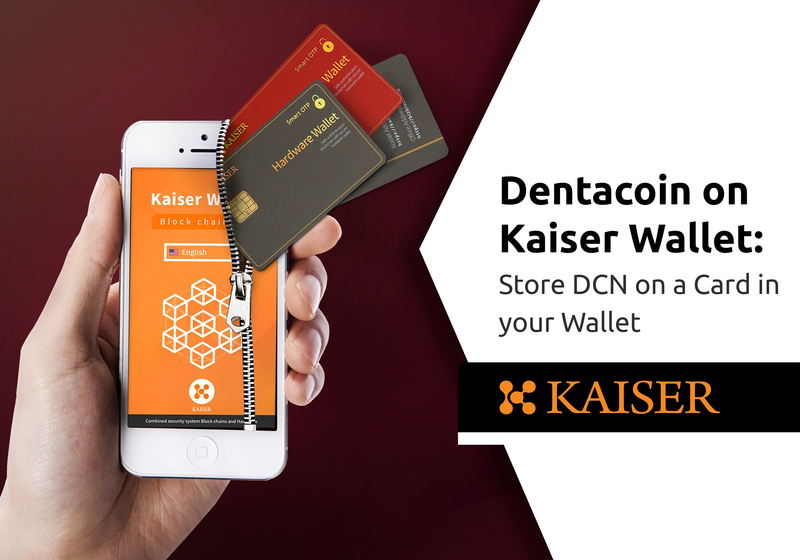 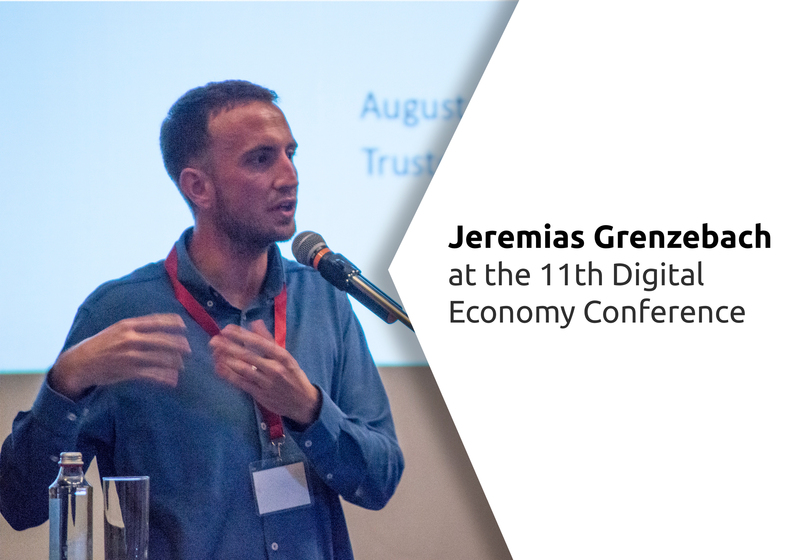 This partnership emphasizes once again on the importance of DCN as a universal industry-specific currency, that is independent from national borders, ensures much lower transaction costs and brings additional benefits to all parties involved. 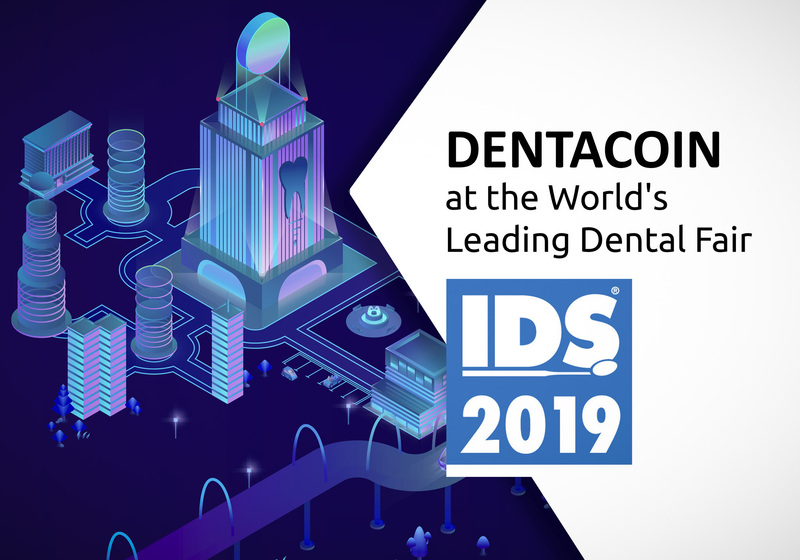 “Argentina is one of the most important medical tourism destinations in the world because there is a perfect synthesis between prestigious professionals and state-of-the-art technology. 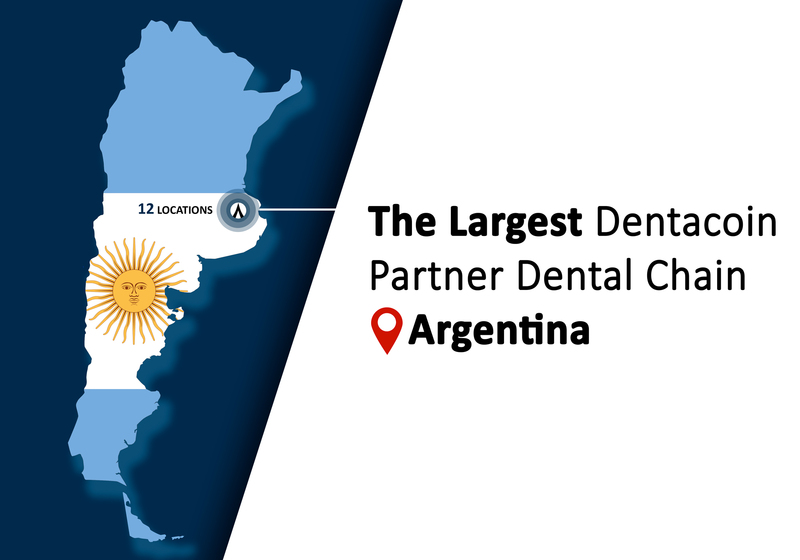 Currently, the low costs of dentistry in Argentina allow many people to choose to come here for treatment, receive first class care at very affordable prices and enjoy one of the most beautiful cities in Latin America. 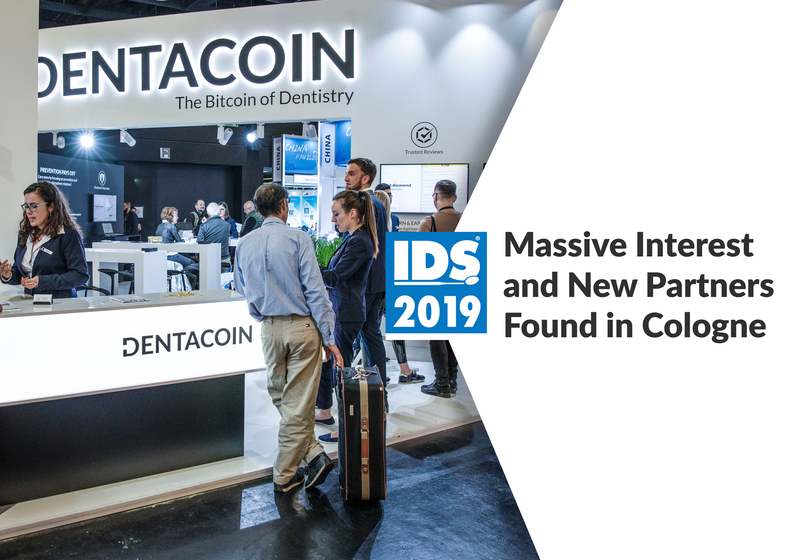 A serious and professional dental chain like ours is a dream come true for many patients, who come from all over the world and having the opportunity to pay with a universal global digital currency is practical for our international patients,” Dr. Adrian Aranda concluded. 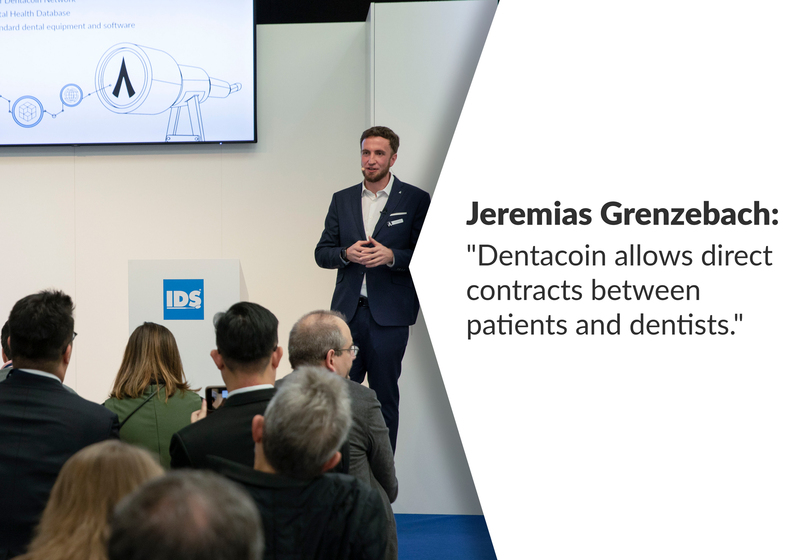 The CoolDent chain will drive the number of practices in the Dentacoin network to a total of eighty, along with our other partners located in the USA, Brazil, Australia, UK, Germany, Italy, Netherlands, Spain, Austria, Hungary, Bulgaria, Serbia, Malaysia, Taiwan, Pakistan, Fiji, India, Iran. 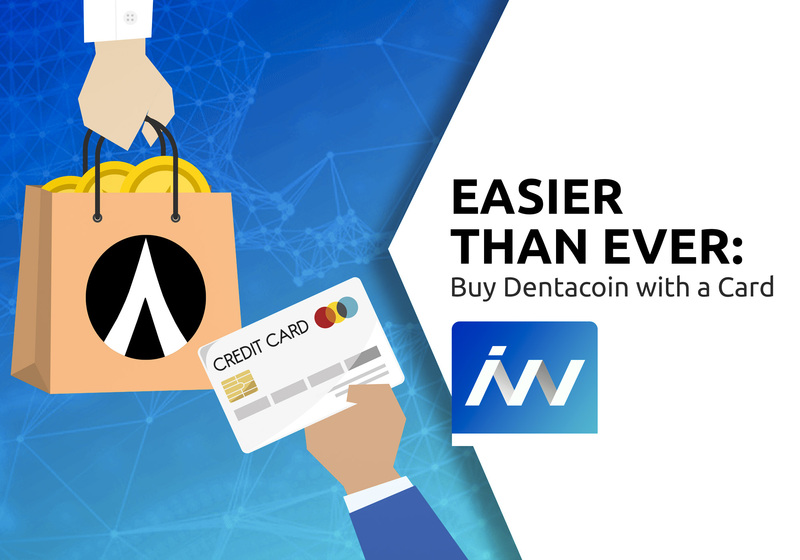 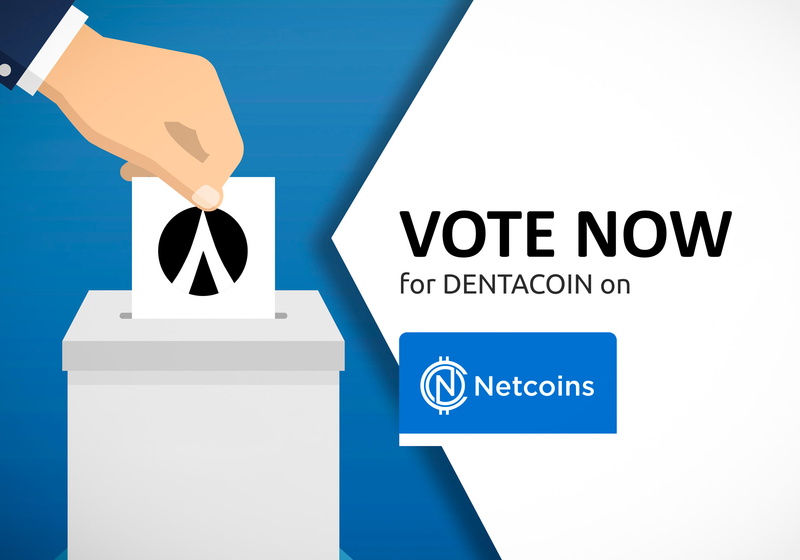 Check all Dentacoin partners here.